Learn how to treat acute cervical facet syndrome utilizing the Priority Principle. Chiropractic manipulative therapy and low-level laser therapy in the management of cervical facet dysfunction: a randomized controlled study. Design: Randomized, open-label, active-controlled trial with three parallel arms. 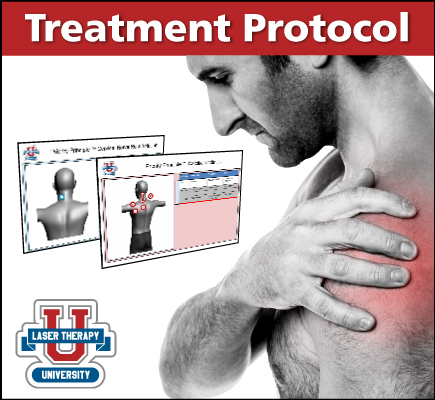 Learn how to treat for pain in the cervical spine utilizing the Priority Principle. Laser Therapy Works: What Are You Waiting For? This webinar covers a range of topics and strategies to help doctors grasp a better understand of laser therapy and offers practical take home value to get started using laser a clinical setting.